On Bank Holiday Monday the trophy will tour South Wales, visiting the Rhondda Wicketz Project in Abercynon. 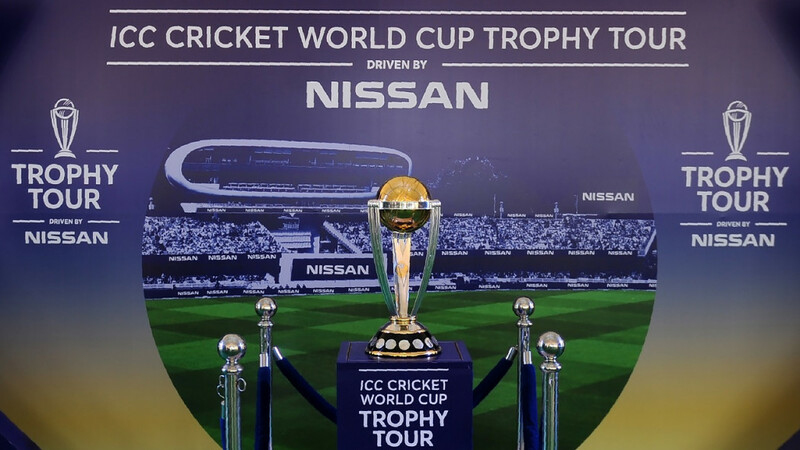 The trophy will then visit the iconic Caerphilly Castle and its fire breathing Dragon and finish the day at Porthcawl Beach where Porthcawl PCC will play beach cricket. On Tuesday, 7th May the tour will come to Caldicot Castle, before it travels to National Trust site, Tredegar House Country Park and then Cardiff with the trophy on display within the inner grounds of Cardiff Castle. West Wales will be its destination on Wednesday, firstly Eastern Primary School in Port Talbot and then Pembray beach in Carmarthenshire. In the afternoon, the trophy will visit Pembroke Castle where 150 children will take part in an Under 9s cricket festival. The final day of the tour takes the trophy to north Wales and Zip World in Snowdonia where it will be put on its famous zip wire. The trophy will then travel to a local beach and cricket club in the evening before it leaves for Windsor Legoland.